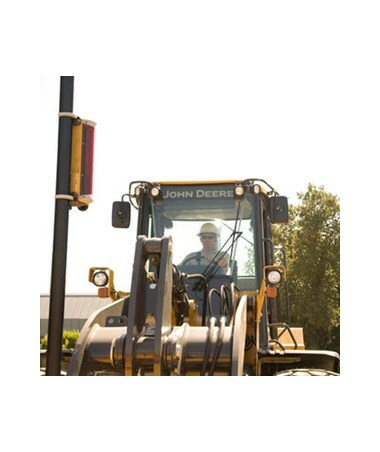 The Topcon LS-B110 Machine Control Laser Receiver is designed for dozers, scrapers, excavators, backhoes, and drag-boxes. 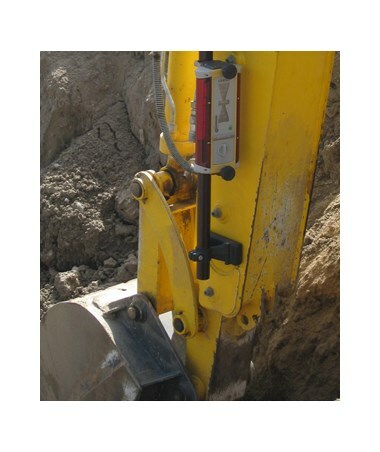 This is perfect for measuring ground level and even sloped terrain. Featuring a 360-degree detection angle, it is cost-effective and time-saving. 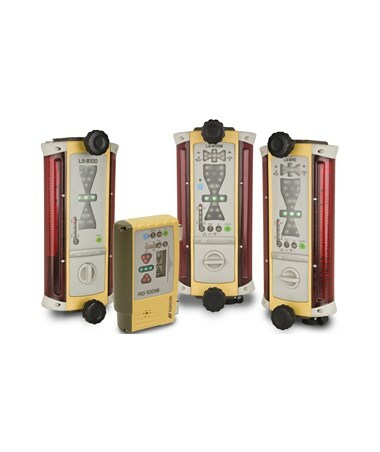 Also, it features CAN support for connecting with Topcon RD-100W Remote Display (sold separately). The LS-B110 series includes a plumb and tilt indication for an increased accuracy. It comes with a multicolored LED display for easy and hassle-free reading. Also, it includes four detection precision modes and one touch "On Grade" matching. 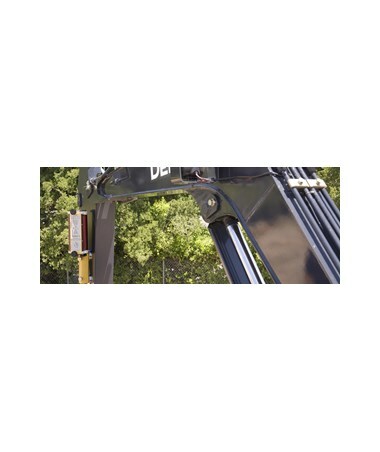 For secure and slip-free attachment on machines, it includes built-in mechanical clamps. 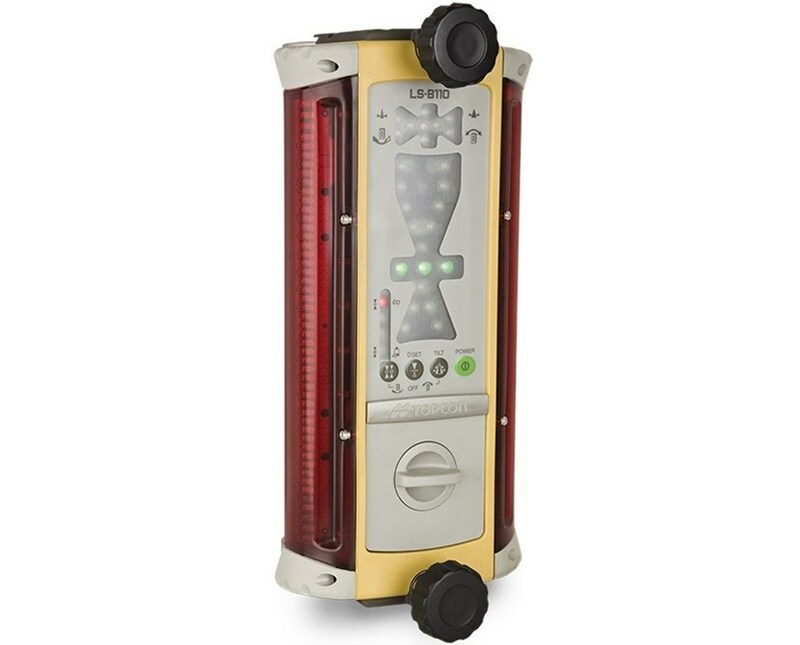 Using four C alkaline batteries, this machine control receiver can operate up to 80 hours with -20°C to 50°C operating temperature. With an IP66 environmental rating, it is dustproof and waterproof. 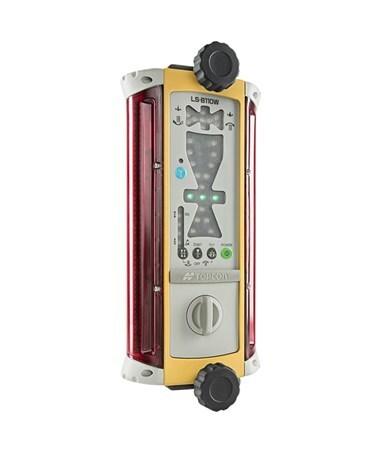 The Topcon LS-B110 Machine Control Laser Receiver offers two connectivities for your construction needs. Please choose from the drop-down menu above.